(1) Interview with Roger Dooley, one of the most influential and persuasive voices translating the nascent field of neuromarketing into business insights for an ever-expanding audience as a blogger (Neuroscience Marketing), speaker, author and podcast host. We find out how he started with his blog and how his journey has been, but his thoughts on the future of neuromarketing. (2) The report section presents fragments of Neuromarketing World Forum 2015 that took place in Barcelona. (3) Femke van Zandvoort (NMSBA) presents a review of one of the most used tools in marketing research that give great insights used with neuro tools: implicit measures. We find out more about the paradigms it implies, its history, benefits and limitations, but also how it is applied nowadays and how it may impact the future. 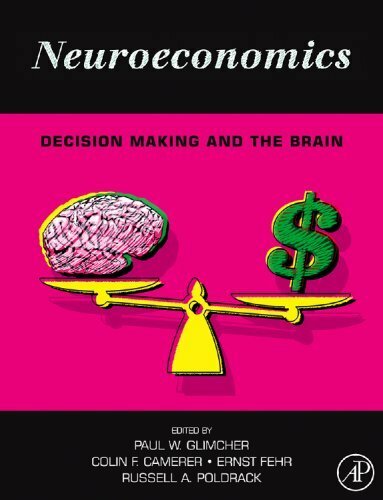 (4) Ana Iorga (Buyer Brain) discusses the development of neuromarketing in Romania, its progress and identifies the main interest in this field from the point of view of the people involved in either academic or business research. 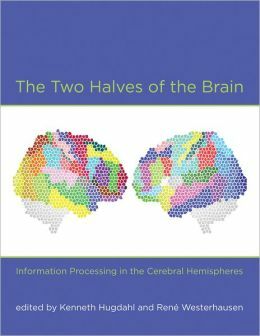 (5) Book review of Tales from Both Sides of the Brain: A Life in Neuroscience (author Michael S. Gazzaniga, published in 2015), reviewed by Monica Diana Olteanu. 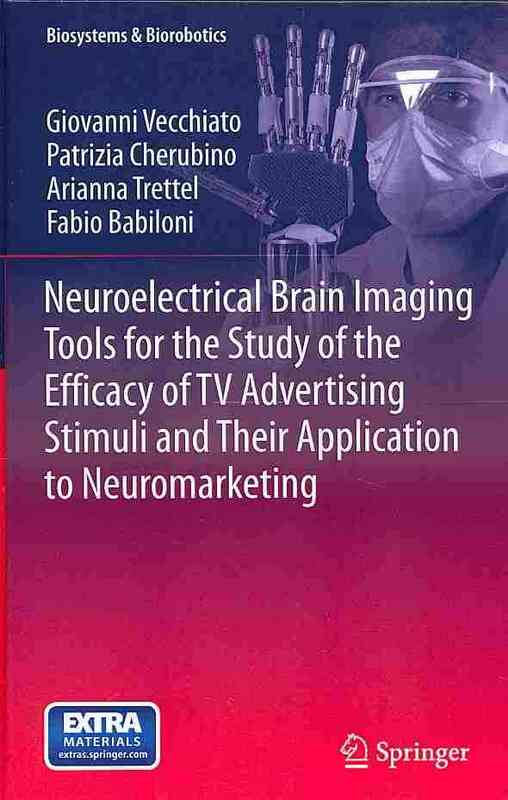 (5) All articles featuring Neuromarketing in an upcoming issue of Journal of marketing Research are presented. 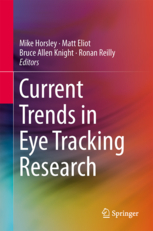 (6) The research update section includes the news about a recently published article of Monica Diana Olteanu about the Ethical Practice of Science and presents the Neuromarketing Research Review Principles that everyone should take into consideration in order to allow this field to develop correctly. Earlier Issues: Issue 1 (April 2012), Issue 2 (July 2012), Issue 3 (November 2012), Issue 4 (January 2013), Issue 5 (April 2013), Issue 6 (September 2013), Issue 7 (December 2013), Issue 8 (April 2014), Issue 9 (July 2014), Issue 10 (October), Issue 11 (January 2015).